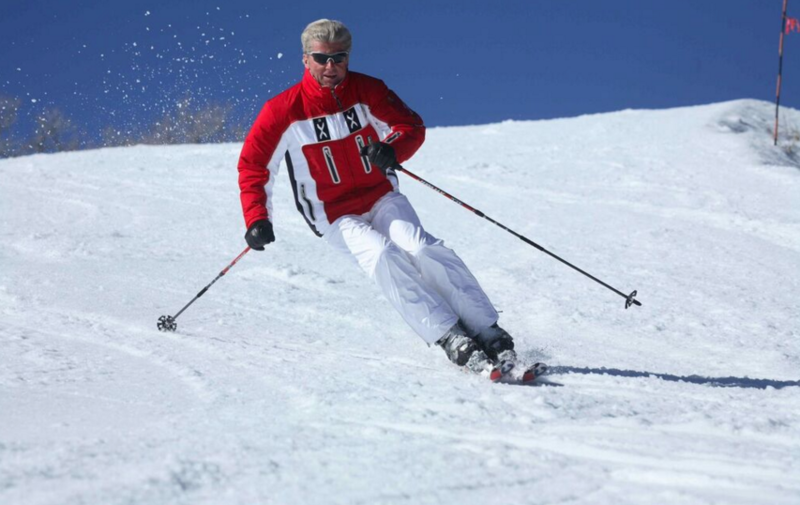 Stein Eriksen, the legendary alpine skier whose revolutionary technique and distinctive style made him a founder of modern skiing, passed away on Sunday, December 27, 2015. 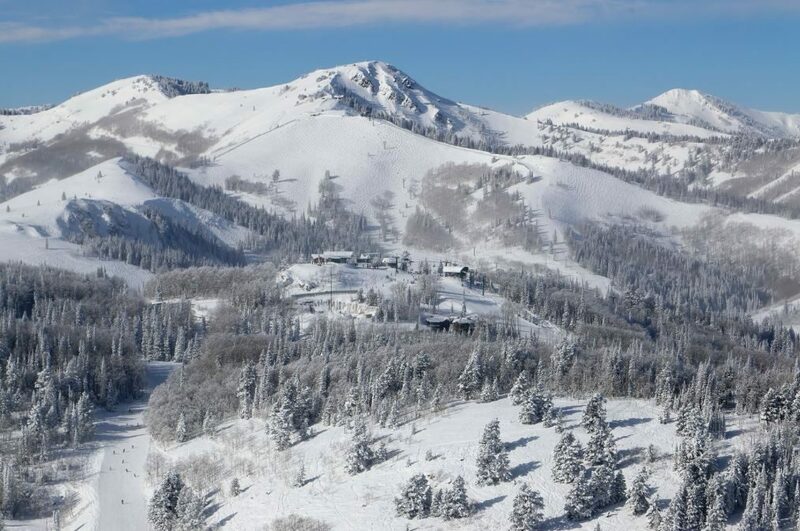 Stein served as the Director of Skiing at Deer Valley Resort where he worked for 35 years until he passed away. 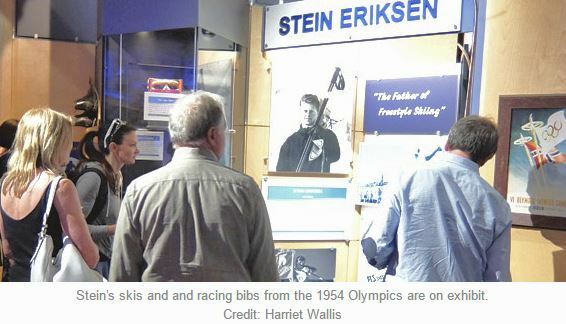 Stein was recently honored with an exhibit at the Alf Engen Ski Museum in Park City, Utah. Harriet Wallis of SeniorsSkiing.com was there to cover the event and wrote a beautiful summary. 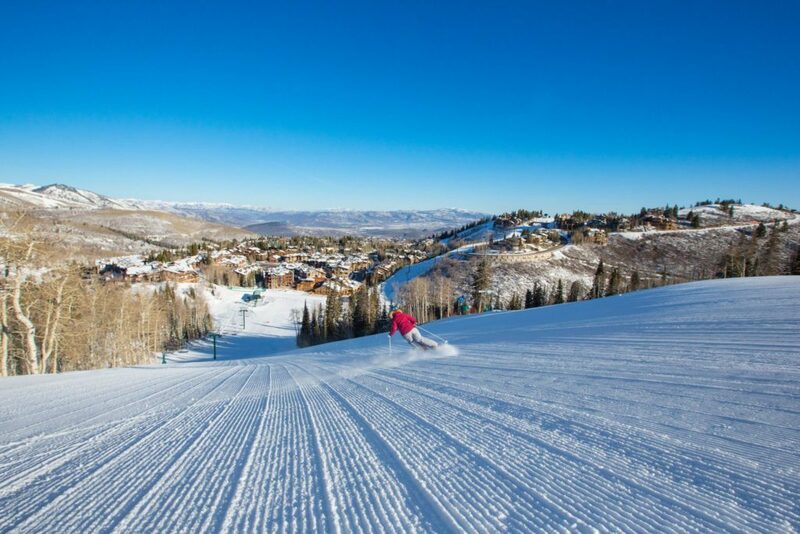 Harriet references one story told by Bob Wheaton, president and general manager of Deer Valley Resort that sheds light on Stein’s wacky sense of humor.